Hickey & Evans provides a team of attorneys and supporting staff who consistently provide our education law clients with efficient and effective response times. Our depth of experience allows us to provide a wide range of legal services needed by our clients. 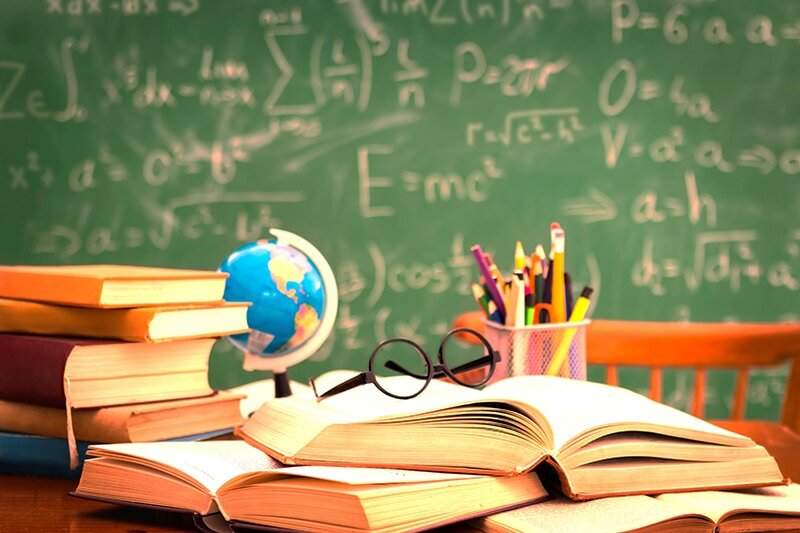 Hickey & Evans is actively involved in a variety of progressive K-12 and college issues, which makes the Firm uniquely qualified to provide quality legal counsel required to successfully initiate, defend, and resolve education issues in a timely and cost-effective manner. Our representation of school districts and community colleges has covered a broad range of educational issues including school finance, capital construction, general counsel, personnel, contracts and special education. Hickey & Evans can safely say that no other Wyoming law firm has such a broad and proven history in education law. Hickey & Evans has experience with Wyoming law, especially the Wyoming Administrative Procedures Act. We have a working experience with Title IX Training, handling Title IX investigations and defense, ADA discrimination and working with the Office of Civil Rights and the Equal Employment Opportunity Commission. Our deep experience with education law issues and dedication to stay abreast of issues affecting today’s schools keeps Hickey & Evans on the leading edge of educational law. Hickey & Evans believes that an aspect of providing legal services to a public education institution is that of public service, and is proud to have been sought out to assist school districts with revising their policies to offer current and future students the safe environment and education they deserve. We are Wyoming’s premiere law firm for business, contract, labor, environment, utilities, and education law. Based in Cheyenne, we serve all of Wyoming and Colorado. Copyright © 2018 Hickey-Evans, LLC. All Rights Reserved.